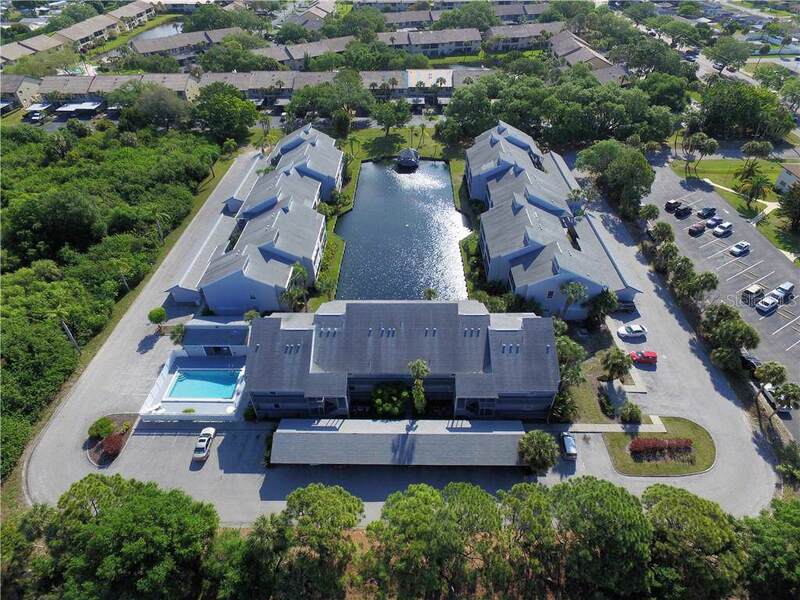 Affordable 2 bedroom, 2 bath, first floor, end unit condo with lake and fountain views. Look out the kitchen window and enjoy the palm trees while doing the dishes. The eat in kitchen has ample cabinets and a pass thru to the dining room. There is extra storage cabinets on opposite side of pass thru. Enjoy new laminate and carpet throughout. 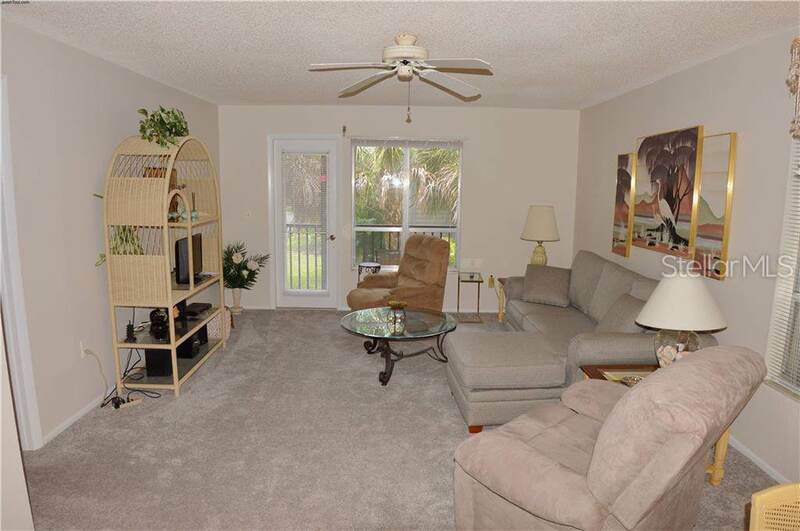 The living room has a door that opens to the lanai. 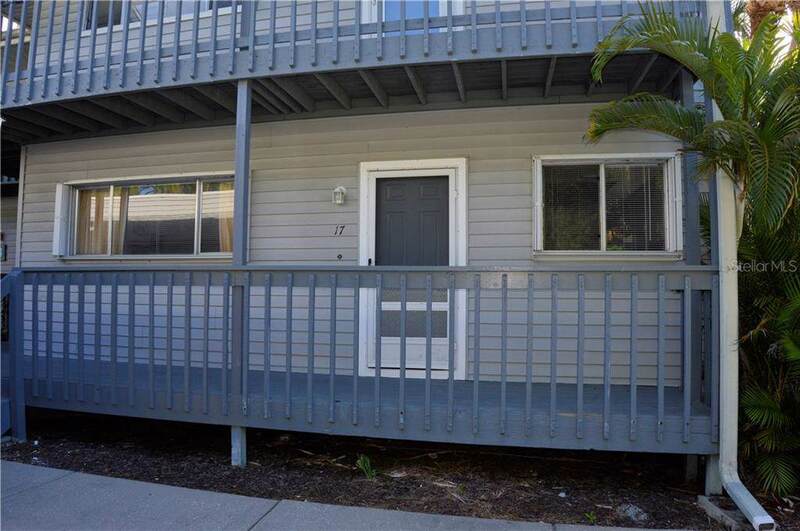 You will love the storage closets on both ends of the lanai. New vanities and new fixtures in both bathrooms. The a/c is a few years old. The unit has been re-plumbed. The waste water pipes have been replaced under the condo. Accordion hurricane shutters have been added. Relax on the lanai and enjoy the private view of the lake and fountain. Take a dip in the community pool. 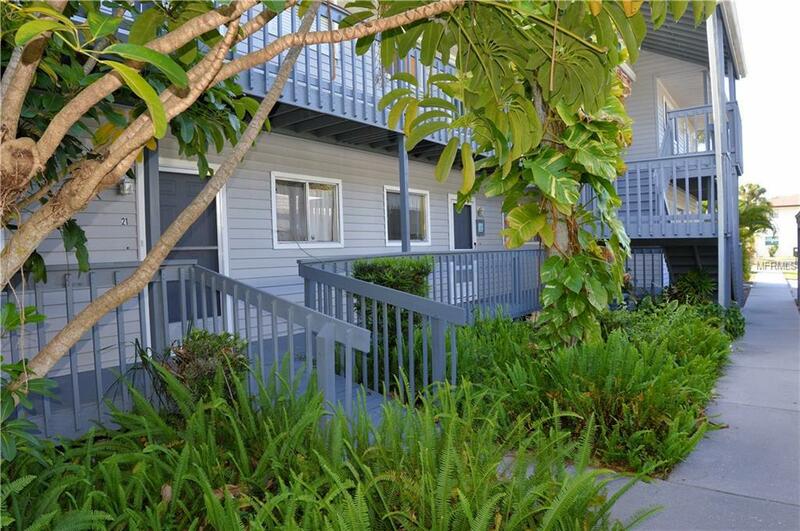 Great location, close to the beach and shops. Furnishings available. Need an investment? No worries here. There is a seasonal tenant in place January-March 2020.